Mumbai : The much awaited trailer of Hrithik Roshan's upcoming movie 'Kaabil' has been released and promises action, love, drama, and thrill amid dark and chilling variations. It is a stuff Bollywood was craving for long. Kaabil is the story of a man who lived, laughed and loved just like everyone in this world. Until one day, a terrible tragedy struck. Driven by the fire of vengeance, nothing will stop him. Not even the fact that he has been blind since birth. 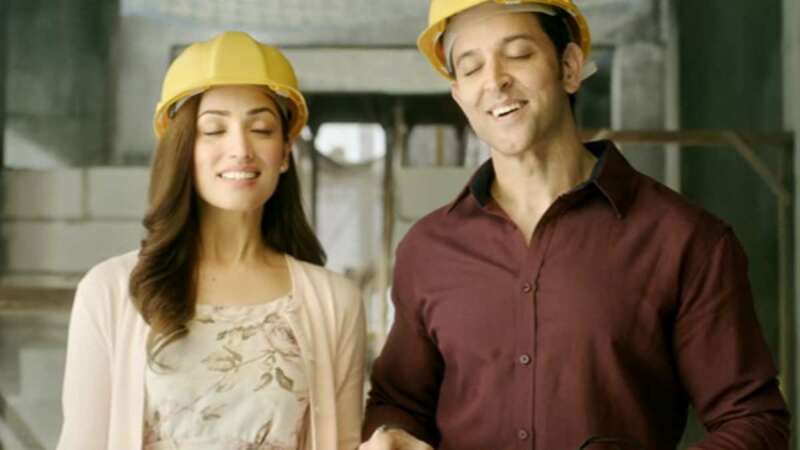 The film stars Yami Gautam and Hrithik Roshan as the main lead and has been directed by Sanjay Gupta. Kaabil has been produced by Rakesh Roshan with music by Rajesh Roshan. Recently, Hrithik Roshan had shared poster of the film and it received praise for the whole industry. The trailer just adds on to the excitement for the movie. The film has been scheduled to hit theatres on January 26, 2017.